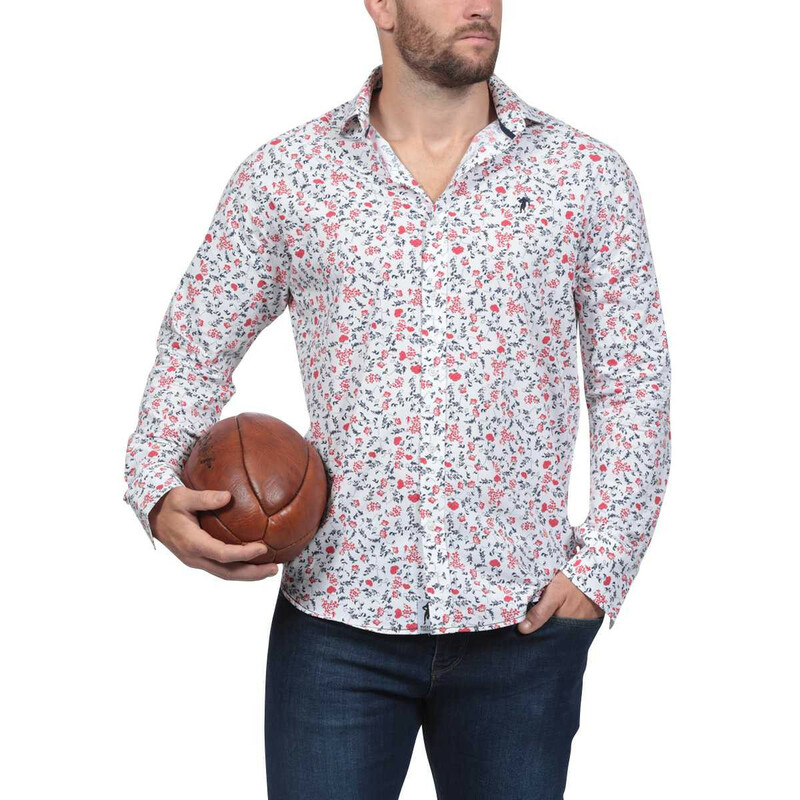 Let yourself be charmed by this colourful long-sleeved shirt from the theme Rugby Liberty. 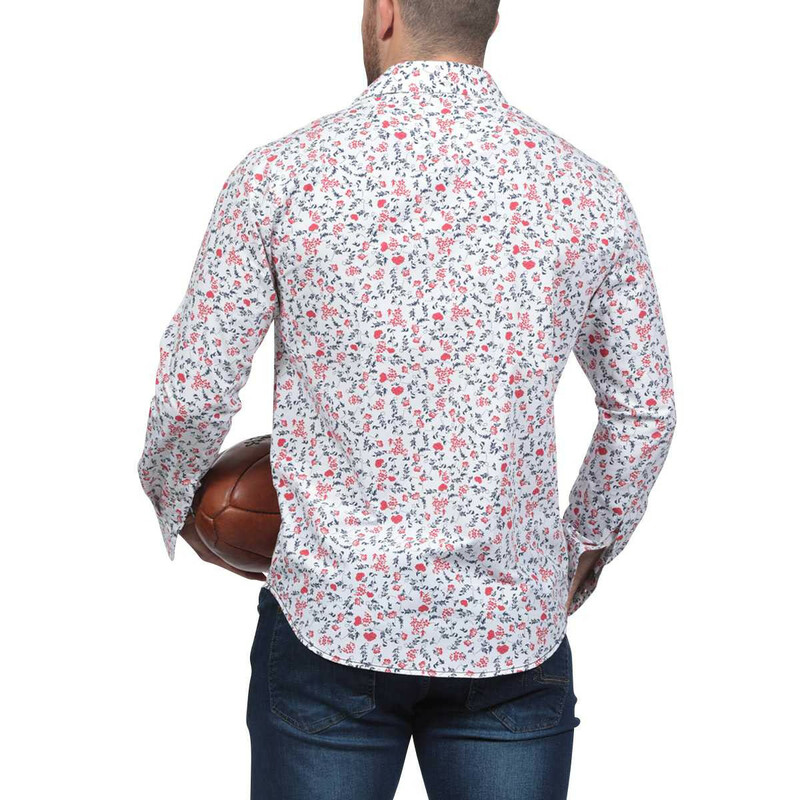 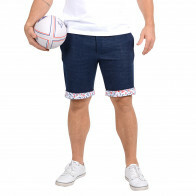 You will notice Sebastien Chabal's logo on the chest and the particular care that was brought to the floral patterns. 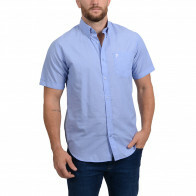 Relaxed yet elegant, this nice shirt will fit easily into your closet.